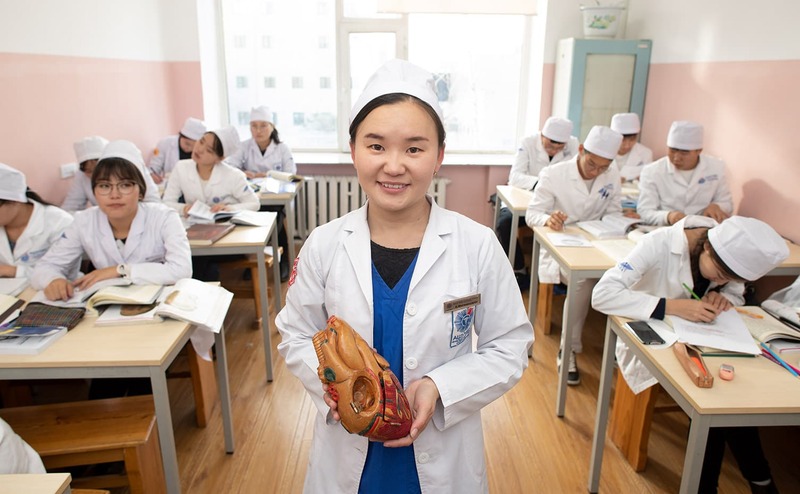 Miigaa received heart surgery through Children’s Heart Project and is now helping care for other heart patients. 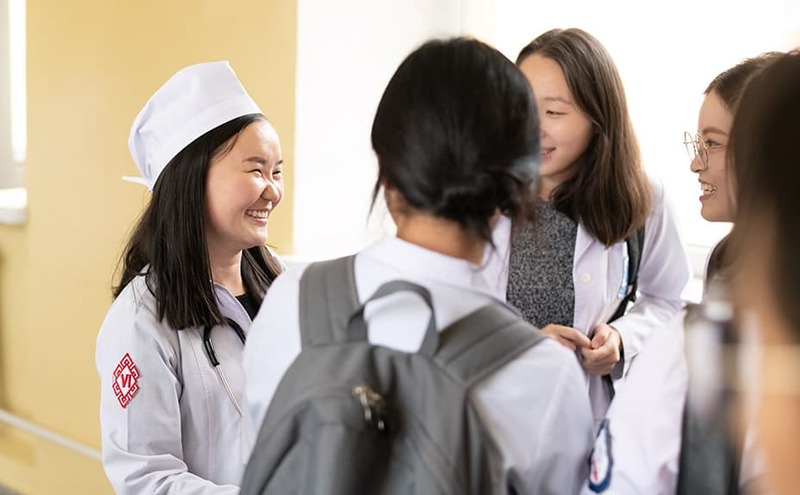 Miigaa grew up in a Buddhist family and had no idea that her desperate need for heart surgery at age 14 would eventually lead her to hear and receive the Gospel of Jesus Christ. 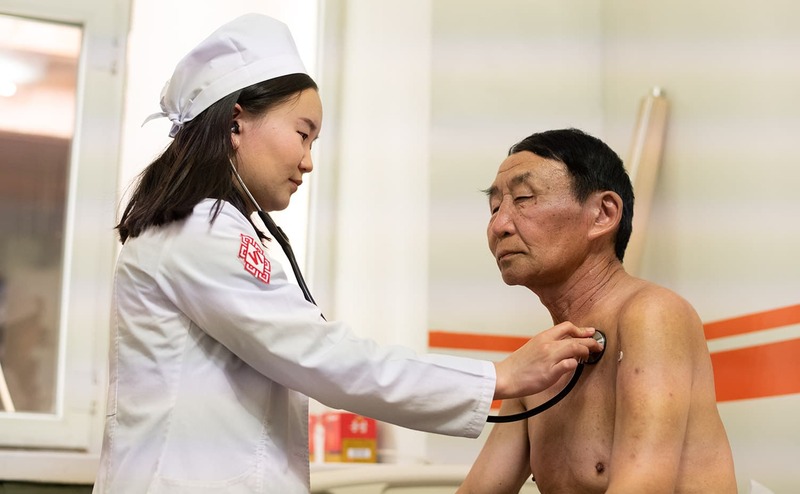 She got the operation she needed through the Samaritan's Purse Children's Heart Project and later heard the Good News for the first time during Heart Camp, our one-week Bible study and discipleship program for former patients in Mongolia. A few years after her lifesaving heart surgery, Miigaa prayed to receive Jesus as her Lord and Savior during our Heart Camp.